Sometimes in order to solve some problem we need to think outside of the box. Sometimes we need to back up at look at things more objectively or to get closer and take a closer look at the problem. Anyway, if you can solve these riddles in under 5 minutes, you are something special. We present you 6 riddles which will show you how resourceful you really are. 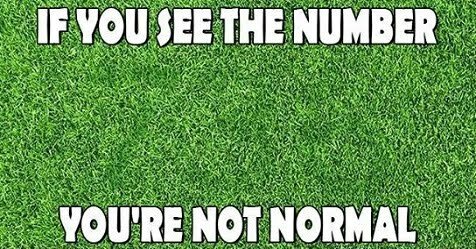 Can You See a Number? You probably got 12, but you are wrong. Can you even see plus signs at the end of the first and second line? That means that number continued to the next row. That means that we have two 11. If you rewrite the entire math problem in a single line, you will get 30. There are 35 triangles inside the pentagon.